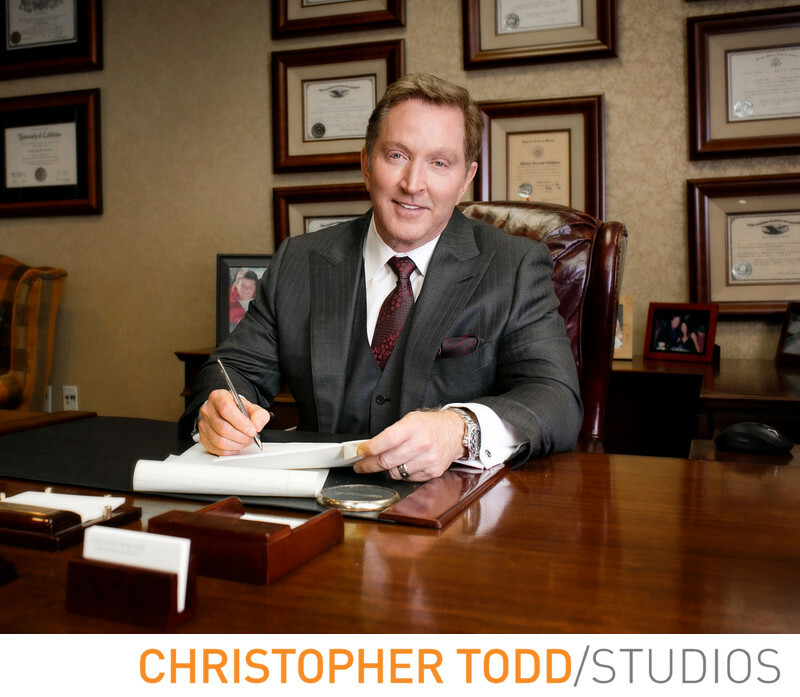 orange county attorney Daniel Callahan poses for a photo by christopher TODD studios. Location: 3 Hutton Centre Dr, Santa Ana, CA 92707. 1/50; f/5.6; ISO 400; 35.0 mm.